Thank you for visiting our page. With over 15 years of practical experience in small business accounting and expertise in tax preparation, we strive to set our business apart by learning about you/your business before recommending strategies to help take control of your personal and business finances. Our clients value our services, because we provide them with education, strong attention to detail, timely response to inquiries, and courtesy and professionalism. At Jason S. Osser CPA & Associates, we offer a full spectrum of accounting services such as tax planning & preparations, accounting for small businesses, QuickBooks training, and bookkeeping. We are here to help, so please feel free to contact us for a free initial consultation. 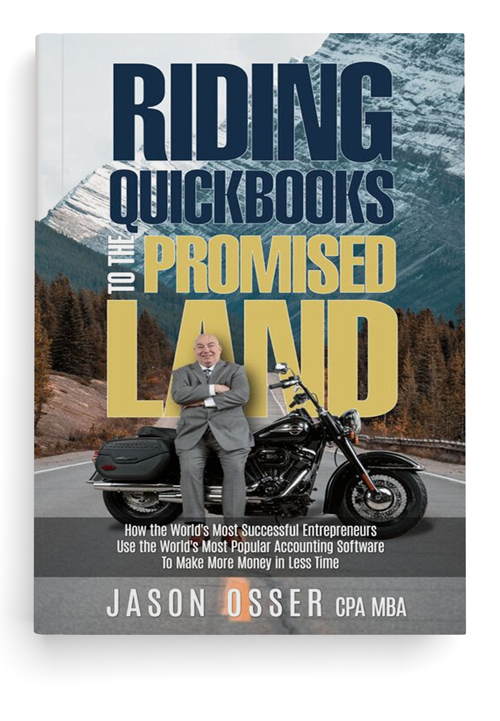 Rather than adding another title to the growing library of How-To books, serial entrepreneur and CPA, Jason Osser, has written one that tells you WHY you should be making better use of QuickBooks to maximize your profitability. How your business is structured, e.g., Sole Proprietorship, LLC, S Corp, Partnership, or C Corporation, can have significant impact on your tax liabilities. As part of tax planning, we work with you to determine the best entity structure based on your particular business needs to help reduce your tax liabilities. 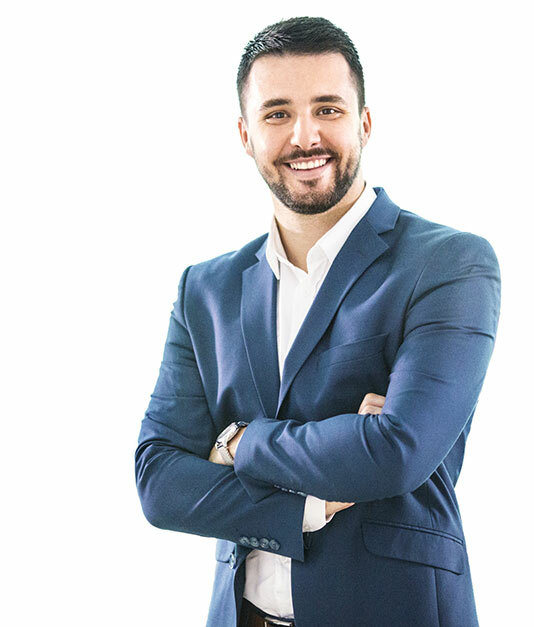 At Jason S. Osser CPA, it is our goal to help you take control of your business finances so you can grow with confidence. We regularly sit down with our clients to help them understand how their businesses are doing; together we review financial statements, and examine revenue streams and expenditures for cost effectiveness. Certified QuickBooks ProAdvisors; tailored, one-to-one training or individualized consultation can be arranged to address your specific business needs. Contact Jason personally for special pricing, if your business needs Certified QuickBooks ProAdvising. What is the Health of Your Business’s Quick Books? Unsure if you have entered transactions correctly? Stuck on how to proceed in QuickBooks? Let Jason S. Osser CPA & Associates assist. We will provide you with a free check-up of your file and share our insights with you. Let the JSO Team Help! Sign up to read more!